The superior rooms have similar amenities to the deluxe rooms although to a higher – luxer finishand standard. They are furnished with luxury accessories such as a coffee machine. 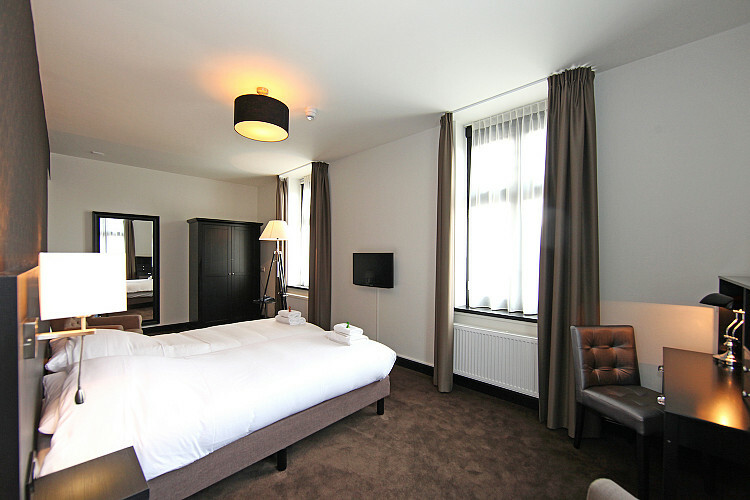 These rooms are ideal for longer stays when you require a more spacious room (20 – 30m2).